What Was IBM Thinking? | GoWall — Better Meetings. Guaranteed. Did IBM just make another 1980’s style, game-changing decision? 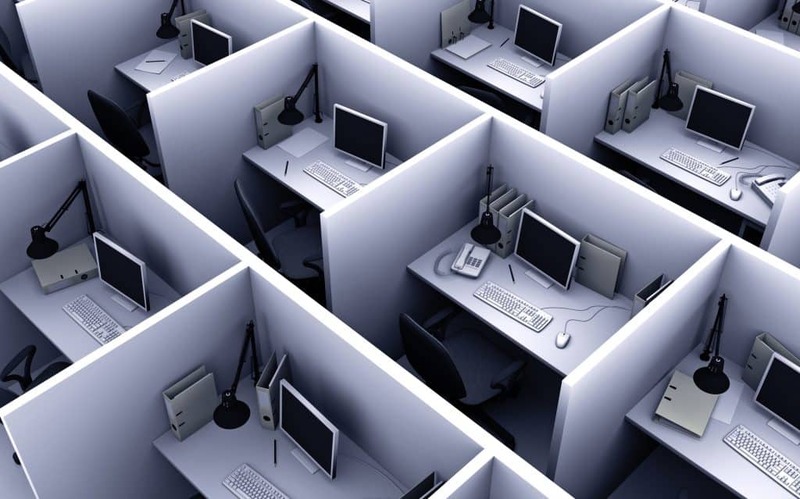 In today’s anytime, anywhere, cloud-based workforce, we have to wonder what IBM was really thinking when they recently recalled every remote worker* to a bricks and mortar office. While most companies are focusing on making remote working work, IBM has chosen a different path. However, judging by the 4000+ responses on LinkedIn, this path places the tech giant in a very controversial, if not dangerous, position. This latest move by IBM seems uncannily reminiscent of a fateful decision they made back in 1980* when their strategy was to focus on hardware and only hardware. A decision that helped make Bill Gates one of the world’s richest men, and Microsoft one of the largest and most successful businesses, in the world. So is a massive recall of remote employees really the answer to inspiring collaboration? Yahoo! attempted a similar strategy which, rather than increasing closeness, triggered massive protest and may have portended the ultimate downturn of the company. According to Harvard Business Review, smart employees want flexibility in their work environment. In addition, true collaboration (if indeed this is the end goal) can’t be accomplished by physical proximity alone. Wouldn’t it be more productive and sustainable to encourage better conversations — regardless if you’re teams are working from a company desk or their own? This is the question that spurred the development of GoWall – the meeting collaboration technology designed by professional facilitators to encourage focused and productive conversations that deliver results. How do I capture all the input from everyone involved in the meeting? – GoWall’s intuitive digital note wall enables participants to share comments simultaneously and when the meeting’s over, notes can be exported instantly. How do I keeping folks engaged? – First have a good list of questions handy, preferably organized by topic. – GoWall’s engaging note-based interface invites ongoing contribution so ideas flow is accelerated and participants are inspired by seeing other comments shared. How do I get feedback from those in different time zones? – GoWall allows anyone, anywhere to contribute ideas on their own time. If you suffer from remote meeting challenges, we can help. Start by signing up here for a FREE trial.